Greenwich Birth Centre’s due date has now been set for March 2015. 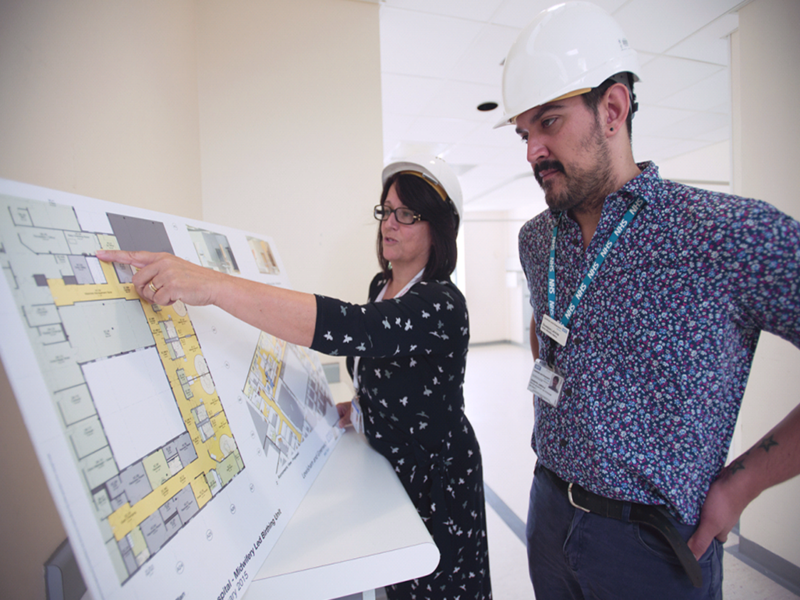 The brand new facility at the Queen Elizabeth Hospital, Greenwich, will be a relaxing home from home spa like environment which will not look like a traditional hospital labour ward. What is currently missing from the centre is some colorful artwork on the walls. 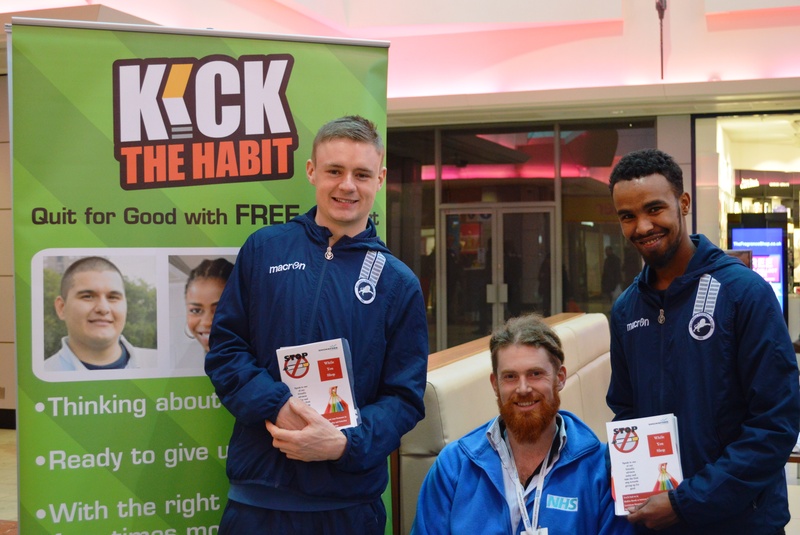 There's still time to kick the habit! Did you know a 20-a-day smoker will have a pint of tar going through their lungs each year? Tar is the main cause of cancer and respiratory conditions for smokers. 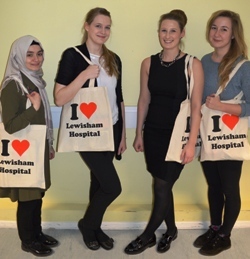 On Tuesday 10th February, the children’s nursing team hosted memorable events at Lewisham Hospital and Queen Elizabeth Hospital to aid the recruitment of specialist paediatric nurses. Greenwich Birth Centre’s due date has been set for March 2015. The brand new Birth Centre will be equipped with state-of-the-art facilities as well as an experienced team of friendly midwives to support women to have a natural birth. 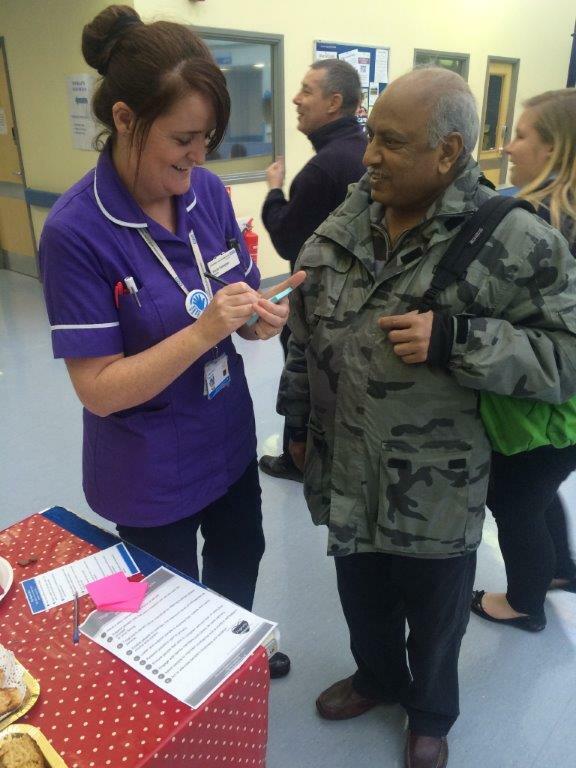 Matrons at the Queen Elizabeth Hospital (QEH), Greenwich celebrated Dignity Day by hosting a dignity tea party for all patients and staff at the hospital.